Demonstrable commitment to community involvement, voice, and engagement. If you would like to support 4th Street, we would like to talk with you! Email us at 4thStreetFarms@gmail.com or call Evelyn Van Til at 614.506.7040. 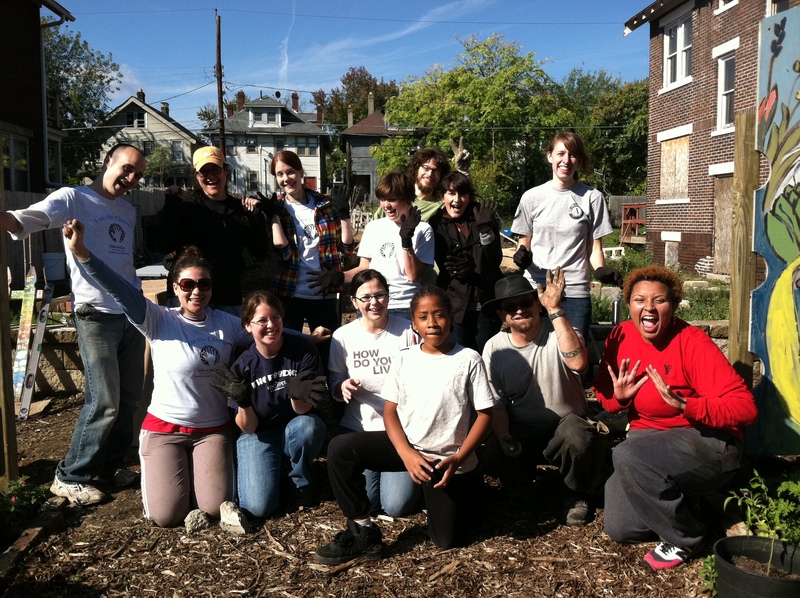 Volunteers to weed, harvest, plant, and engage! Wherever you see a place to lend a hand, go for it! 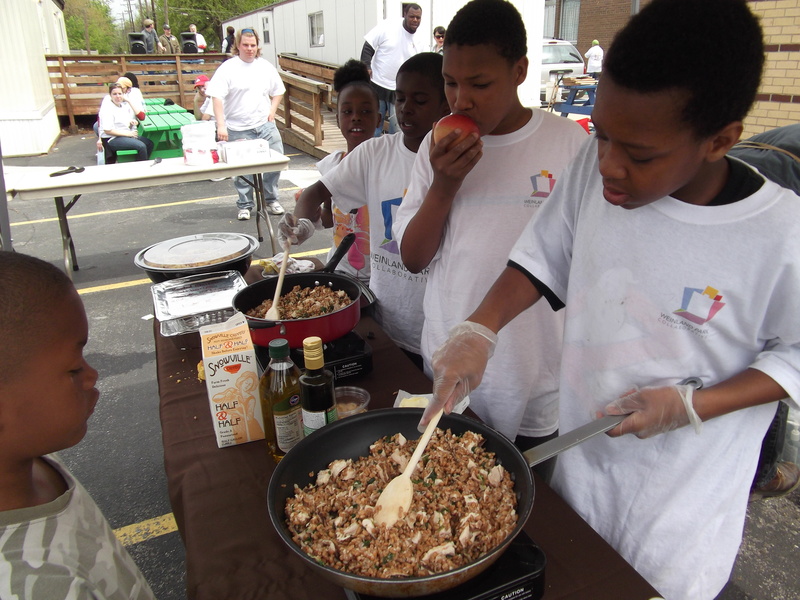 Thank you for supporting access to local fresh food in an urban neighborhood! We look forward to a great journey with a wonderful community! Join the Volunteer Group on Facebook or email us at 4thStreetFarms@gmail.com to get involved.